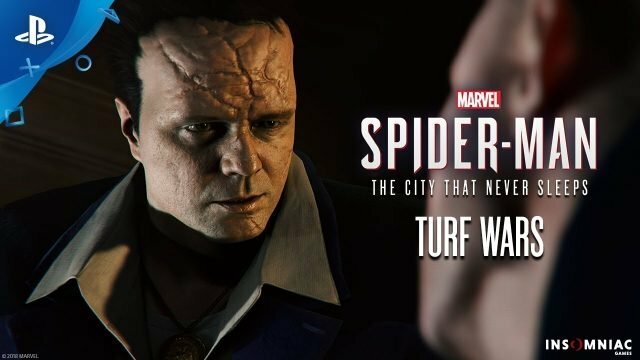 Hammerhead will be the next villain o be featured in Spider-Man's second chapter in the game's City That Never Sleeps DLC series – Turf Wars. 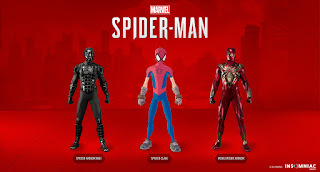 The DLC comes out on November 20 and also includes three new Spider suits. 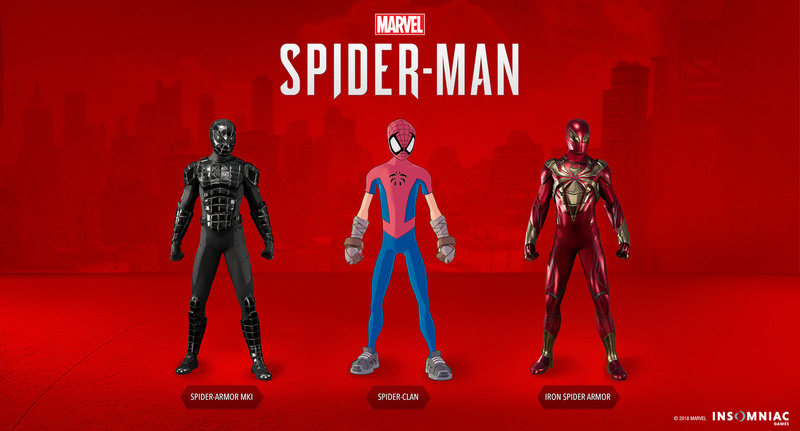 The suits are the Spider-Man's classic Iron Spider armor, Spider-Armor MKI, and the Spider-Clan suit from the Mangaverse.